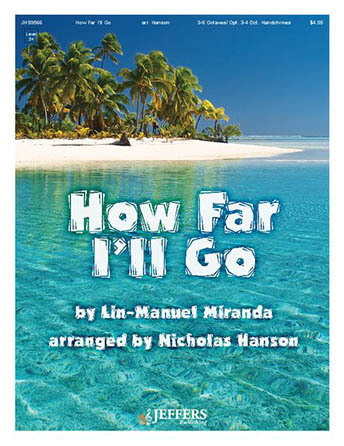 This hit from Moana is given a superb musical treatment for handbells from Nicholas Hanson. Hand chimes and special techniques are used throughout to help portray the true meaning of the song. Ringers and audiences alike will love this Disney favorite.